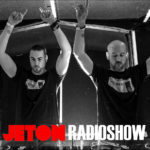 The 87th episode of Jeton Records Radioshow welcomes 2pole from Germany. Consist of Marcus Schmahl and Mark Ullrich has been formed in 2016 but thanks to the massive experience in electronic dance music, they started to get attention very fast. 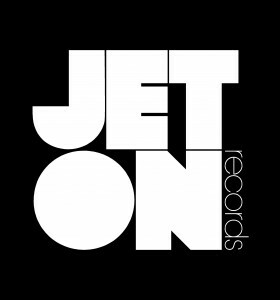 Great releases on Tronic Music, Suara, Transit, Phobiq and many others, they started to dominate Beatport Charts for months. We invited them to play in Istanbul on June at Tronic Showcase and we were lucky to meet those great guys in person. 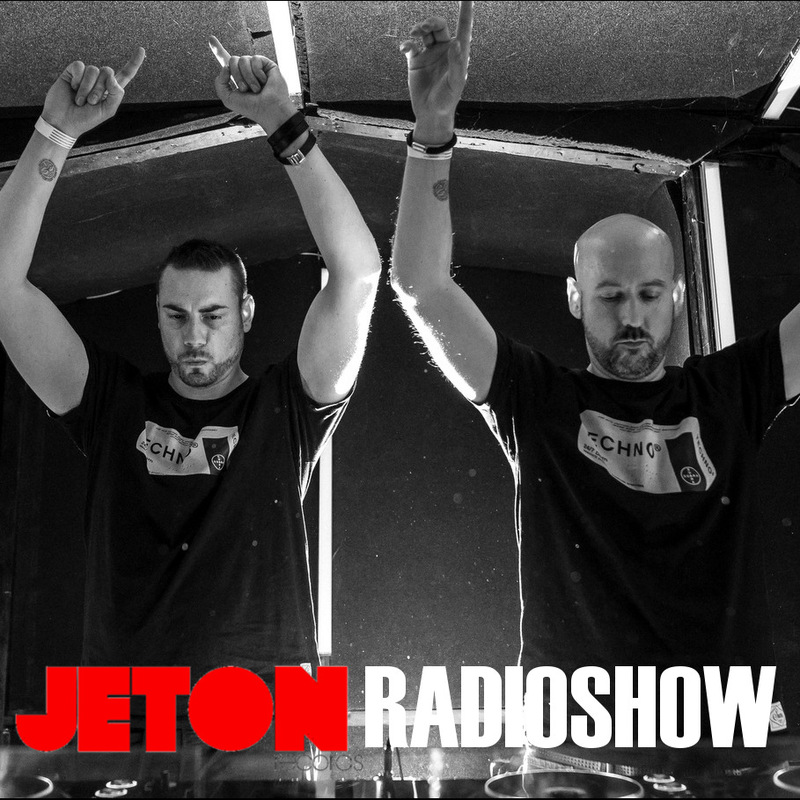 We are very happy to have them on Jeton Records Radioshow as well. Second part features Ferhat Albayrak`s live mix taken at Suma Beach Istanbul on July 7th 2018. Enjoy !